👌Yes, it is real. You can make money online by offering your products and services. But, it is not straightforward. 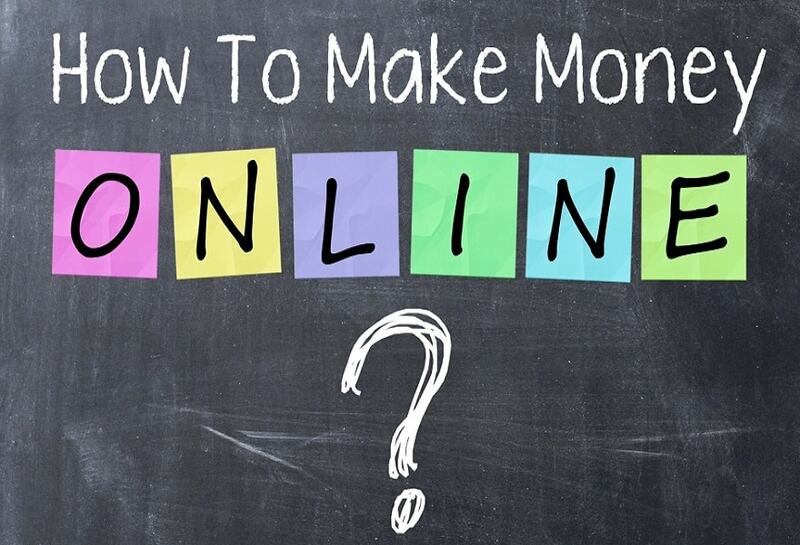 You don’t begin earning money the moment you sign up for a website that provides online work. Even if you have a worth selling skill, then you still need to go a long way for turning the online space reward oriented for you. As far as the question of how to make money online is concerned, then it is not such challenging to answer. Everyone knows about the services that they can leverage to earn money in some online space. What most of the people miss is, need to build on craft and surpass the competition as digital platforms are overcrowded with workers competing for the same jobs? There have been issues which are no lessor dynamic and need an environment of sound problems. Let’s have a look at the tips to earn money online in an effective manner. The idea of making money online merely attracts many people. But, they don’t know what to do; this doesn’t mean they don’t have any skill. But, they fail because they can’t concentrate enough. If someone tells them that web developers and coders are in demand, then they start learning to code, even if they don’t have interest in it. Ultimately, they end up wasting their time without securing a job. Well, this is much essential for those who want to beat their competitors. Make sure you master to master the art so that you can offer the best to your customers and gain their confidence. For this purpose focus on perfection and completion of deadlines. Whether you have to write an article, complete a programming task, or to sell something online, deliver what you have promised. And, this is possible only when you know your work and how you can improve to meet the customers’ demands. Building the portfolio can be a tough task for the beginners, but it is essential. On platforms like Freelancers when hundreds of people place a bid for the single project, one has to come up with some differentiation. Usually, reviews by the previous employers serve the purpose best. But, a better idea can be to include a portfolio on the website. Those who have skill but are not sure whether it can support them financially or not should explore other areas as well. For this purpose, they should better have a broad knowledge of different fields. Let’s explore what can be different ways of earning online and if you can choose them to make a living. 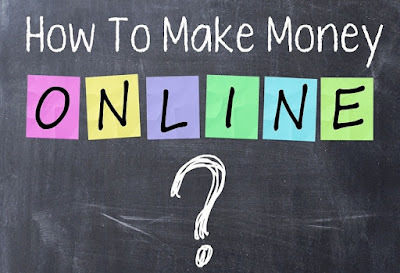 So, there are a lot of things that one can do to make money online. Even if a person is a builder and only knows how to fit pipes and erect the extended structures, then still he/she can use the internet to sell knowledge about it.